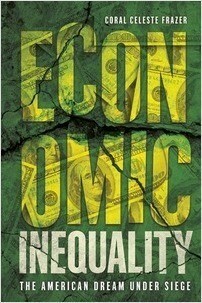 Millions of Americans don’t earn enough money to pay for decent housing, food, health care, and education. Increasingly, families and young people aren’t doing better than their parents and grandparents before them. In fact, they’re doing worse. And women and minorities earn less than white men. 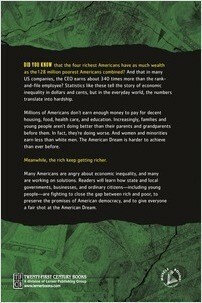 The American Dream is harder to achieve than ever before. Meanwhile, the rich keep getting richer. 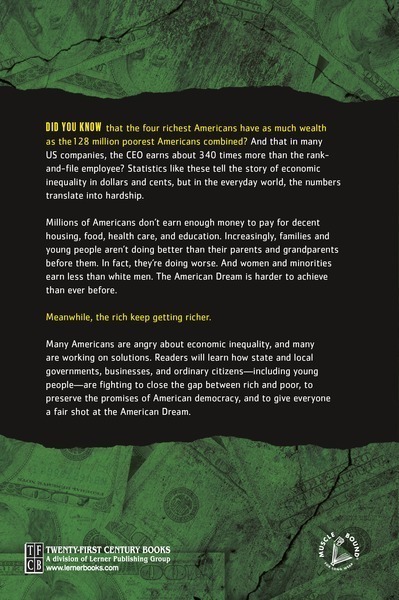 Many Americans are angry about economic inequality, and many are working on solutions. 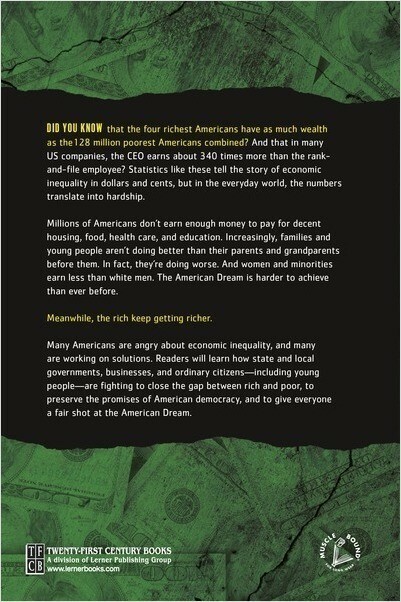 Readers will learn how state and local governments, businesses, and ordinary citizens—including young people—are fighting to close the gap between rich and poor, to preserve the promises of American democracy, and to give everyone a fair shot at the American Dream. Coral Celeste Frazer has an M.A. 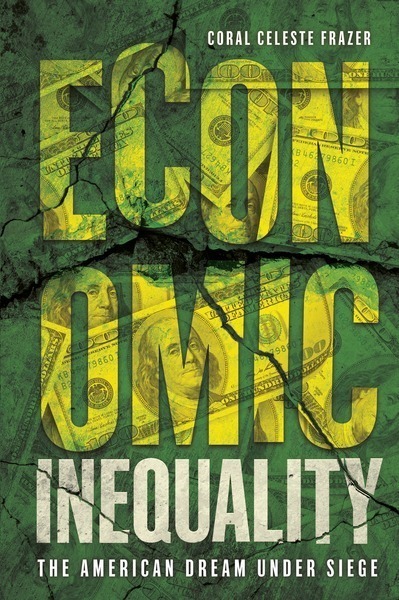 in sociology from Princeton University and a long-standing interest in issues of inequality, collective action, and social justice. She writes nonfiction and fiction for teens and adults, as well as reading comprehension items for the Test of English as a Foreign Language (TOEFL). She has lived in Colorado, Oregon, New Jersey, and Boston, and now resides in Norwich, England, with her husband and son.